Tune in as Create's experts provide a crash course in Thanksgiving 101. First, Sara Moulton offers an hour’s worth of time-saving tips and techniques for surviving the holiday. 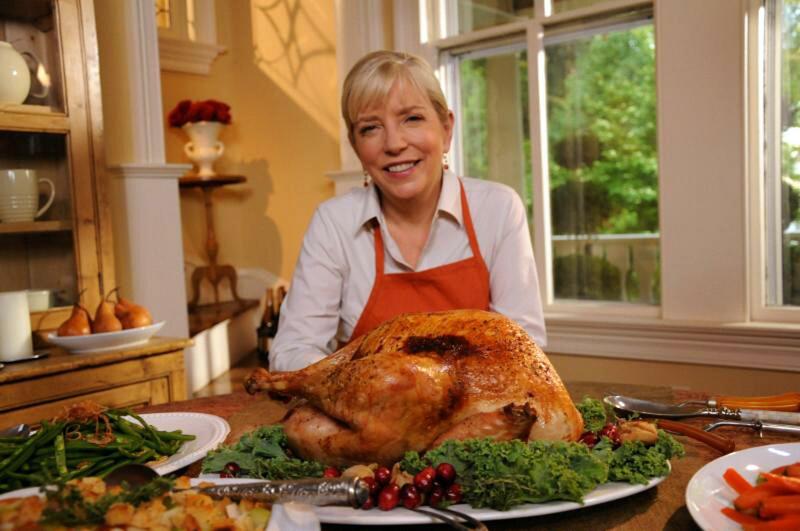 Then, America's Test Kitchen's reveals the secrets to roast turkey and boiled corn; Kevin Belton shares Cajun-style side dishes; Pati Jinich puts a Mexican twist on the Thanksgiving Day essentials and Christy Rost suggests ways to add a festive look to the dinner table. CREATE Marathon: Thank-full airs Saturday, November 17 from 6 p.m. to 12 a.m. and Sunday, November 18 from 1 p.m. to 6 p.m. on WXXI-CREATE.